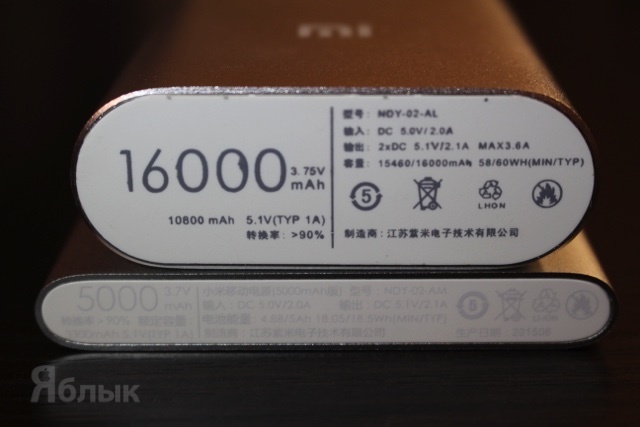 How to spot fake Xiaomi Mi Power Bank | iSpotFake. Do you? With electronic devices being indispensable in daily life today, it is important to keep the batteries within them constantly charged and powered. Even when you are on the go, you might get your battery depleted of charge and be close to dead, or even completely dead. You are left without the ability to call and communicate, surf, network and all that the modern life comprises of. Power banks have been invented to address this problem, and assist users to charge their devices while on the go. However, the market abounds in many fake power banks these days. Unfortunately, knowing how to spot a fake power bank is a mission in itself. 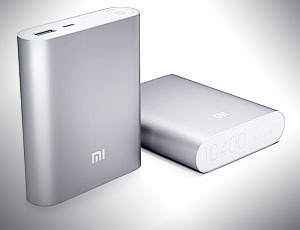 Genuine Xiaomi Mi Power Bank is packed into quality thick white box. It have license label with scratcheable layer with 20-digit unique code under. This code should be checked on official Xiaomi page given. Fakes doesnt have this sticker or it isnt scracheable. Original charging USB cable is black inside instead of white in fake one. 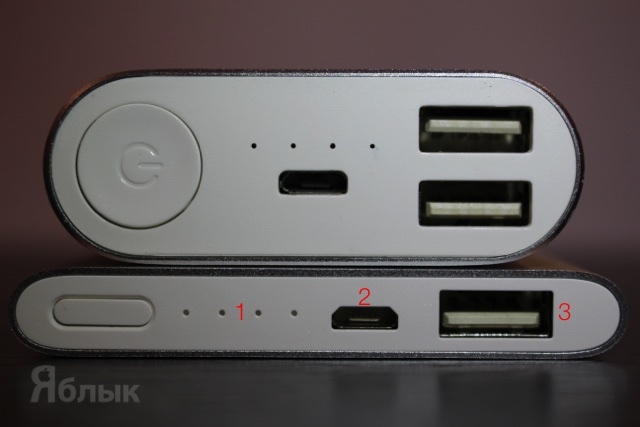 The simplest place to identifiy is Xiaomi Mi Power Bank genuine or not. Text shoul be clearly printed, but not be very bright. 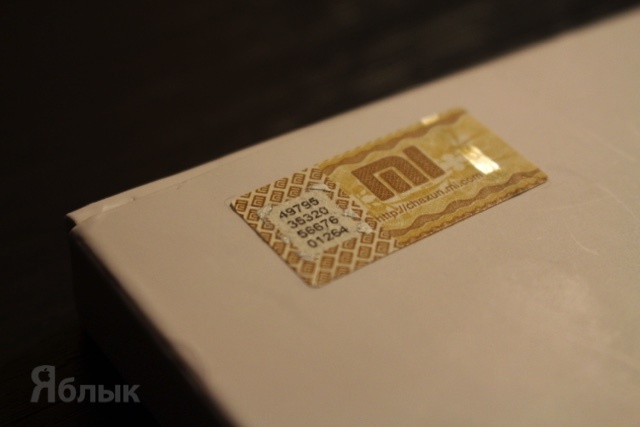 Some cheapest fakes even have mistakes such as "LHON" instead of "LI-ION"
MI logo should be darker than case color. Also logo on the fake can be bigger than original. 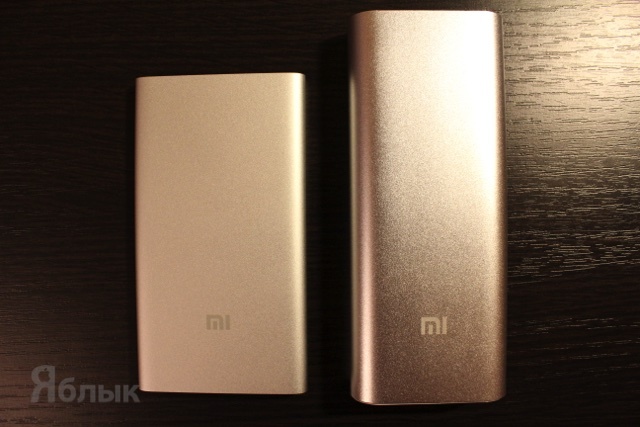 The case material of authentic Mi Power Bank almost doesnt blink and surface is matt. Fakes are blinking and it is looking cheap. Original indicators are covered with transparent plastic and small in diameter. Fakes doesnt have cover and its diameter is bigger. 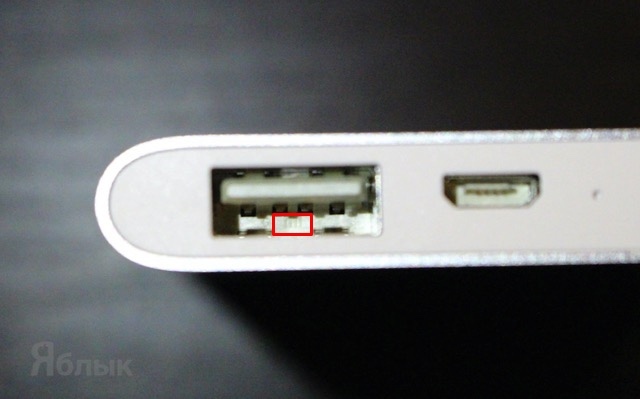 Contact plate inside MicroUSB port have white plastic. Fakes are black. Original USB connector plate is white. Fakes are beige. USB connector should have MI logo inside. 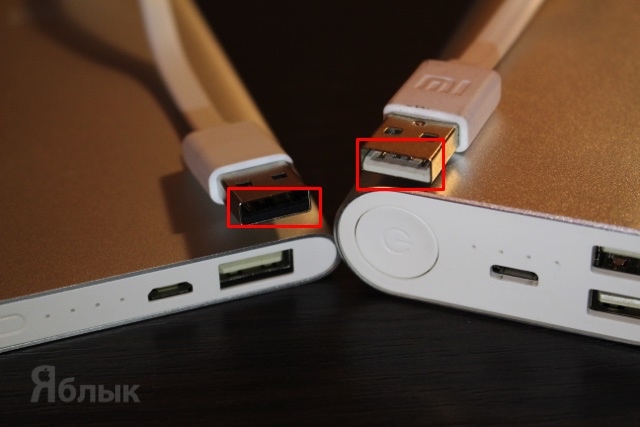 When original Mi Power Bank is plugged and iPhone is connected to – both devices should charge. Fake will not charge connected device. Attention! It doesnt works while original Power Bank is charging from USB.